We are manufacturing Vibro Shifter Machine in kolkata since last 25 Years. 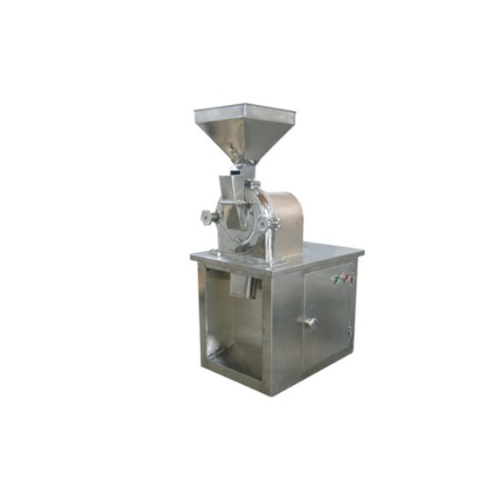 CRUSHER is suitable for Crushing Sugar, and other soft and medium hard materials. Easy opening and cleaning, No need of extensive auxiliary equipment, can be quickly opened by releasing some bolts. No need of foundation. As it is individually tailored to fit all equipments including motor. 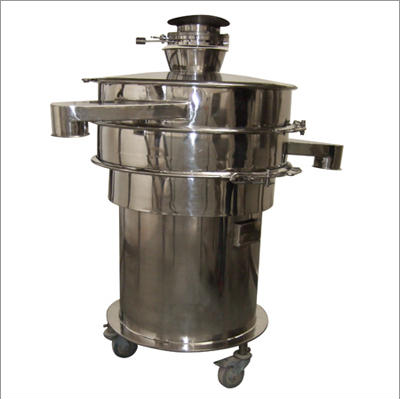 Stainless Steel sieve is provided into the CRUSHER. Complete with Electric Motor. 50 Kgs. Sugar per hour capacity.